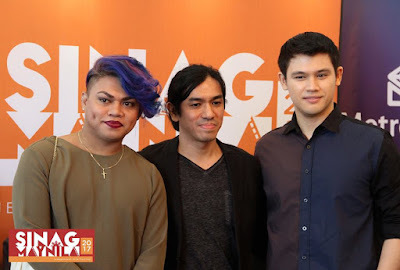 With the tremendous success of Sinag Maynila’s debut in March 2015, more talented filmmakers took their chance in getting a nod to be part of the competing roster as it has been closely associated with the opportunity for international recognition. This year’s categories include Full Length, Short Film, and Documentary. The story delves into what is supposed to be a victorious day for Boy whose first born; Jemjem, graduated from elementary with honors. Throughout the story, bits and pieces of fighting against oppression of losing his main livelihood as a vendor, of fighting for his winnings in a bet to game fowls, fighting for his honor as a family man, and eventually fighting for his own life against fate will be revealed. “KRISTO” stars Angela Cortez, Julio Diaz, Kristoffer King. Spanning fifty years and charting a path across three continents, “Beyond the block” weaves a thoughtful, personal account of Hip Hop Dance in the Philippines. From the sensational TV program of “Penthouse 7” in the 70s to the cult classic “Dance 10” in the 80s to the struggles of Filipino contingents in today’s biggest international dance competitions, the film lovingly showcases the special place of dance in every Filipino life. Expelled from her nine-year occupation in the call center industry and discriminated upon because of her homosexuality, Kaye Cienfuegos, struggles to make ends meet. Her search for place and identity is cut short when her best friend Bonn appears on her front door with her adopted Swedish son Bjorn, and together they face obstacles to provide for their basic needs and rights in a society where a fair chance is out of reach. “LADYFISH” stars JC Santos, Martin Escudero, Brenda Mage, Ruby Ruiz. Two small-time felons’ paths crossed, starting a petty mutual disdain for a competitor in their illegal business: BHOY INTSIK and MARLON, the key personalities in the community of the living-dead. 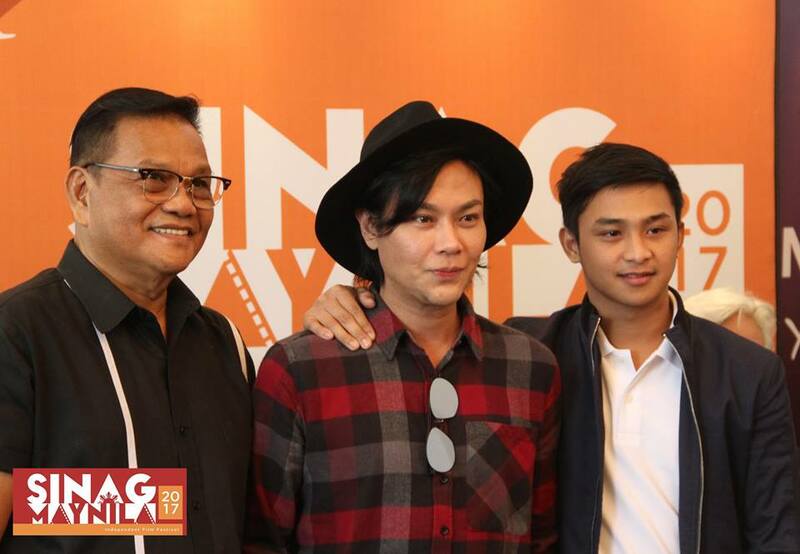 “BHOY INTSIK” stars RS Francisco, Ronwaldo Martin, Elora Espano, Jim Pebanco, Tony Mabesa, Jeric Raval. “Tu Pug Imatuy” is the indigenous Manobo term for “The Right to Kill”. The movie is inspired by actual events in Mindanao where indigenous peoples have been subjected to abuse and attacks in the course of the government forces counter-insurgency campaign. Starring Jong Monzon, Obunay Sulatan, Jillian Khayle Barbarona, Henyo Ehem. Check the full list of finalists via http://sinagmaynila.com/. The 2017 Sinag Maynila Film Festival will be from March 9 to 14, 2017. Get updates on Sinag Maynila via Facebook.com/SinagMaynila, Twitter and Instagram via @sinagmaynila. Subscribe also to the official Sinag Maynila Youtube Account: https://www.youtube.com/channel/UCmZPI6kPKUCsbim9e_qByNQ. 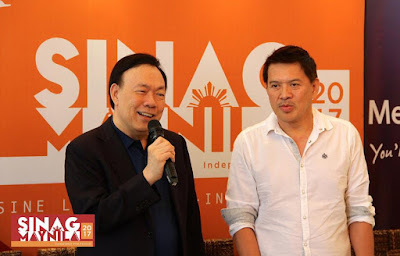 Solar Entertainment Corporation together with renowned director Brillante Mendoza launched this film festival in 2015 that aims to support local independent cinema. 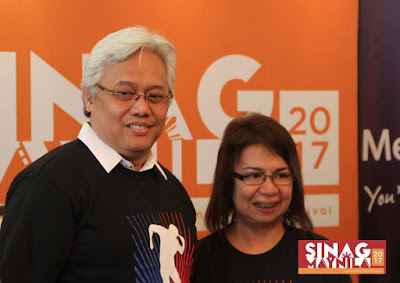 Sinag Maynila was born from the vision of Mr. Wilson Tieng and Direk Brillante Mendoza’s wish to have a festival that not only inspires but educates and enlightens Filipino movie audiences.